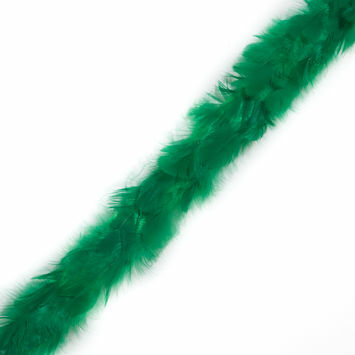 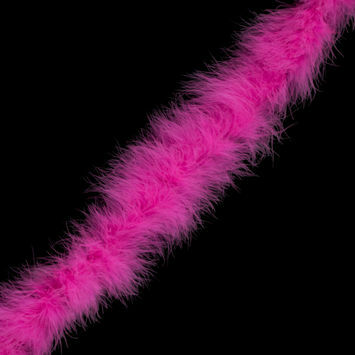 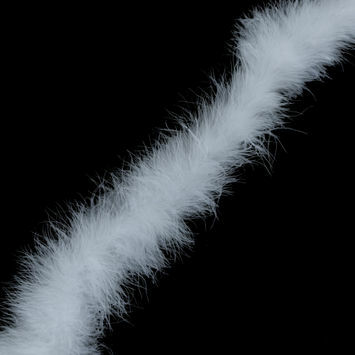 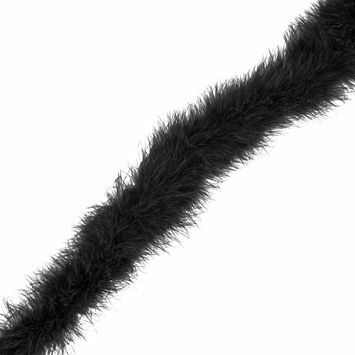 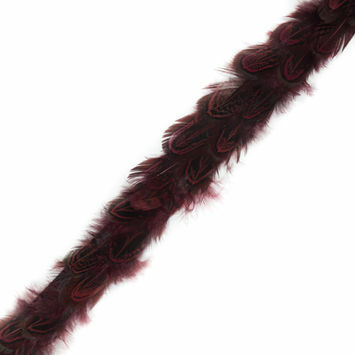 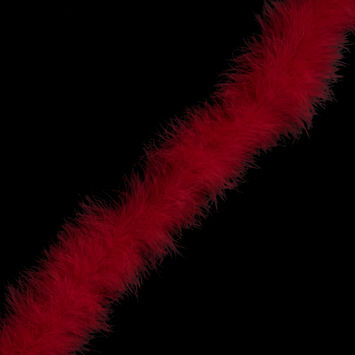 Feather Trim is ideal for adding some flash and flare to any garment. 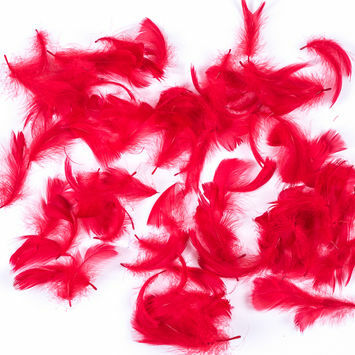 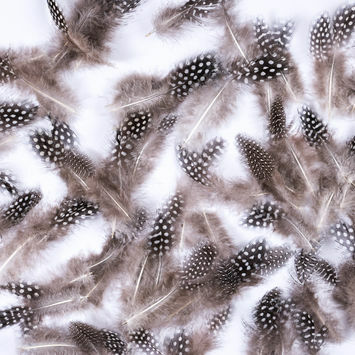 A covering on birds, feathers have been used as decoration as far back as 40,000 years ago. From Native American headdresses to Old Hollywood's feather boas, they have a rich history in fashion and culture. 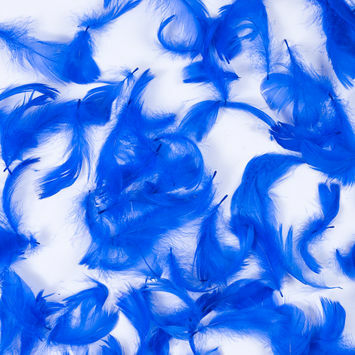 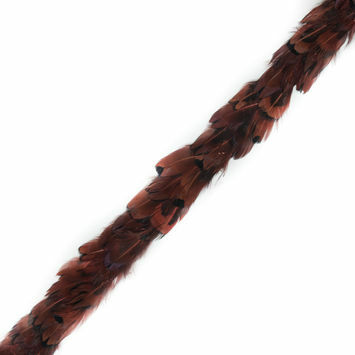 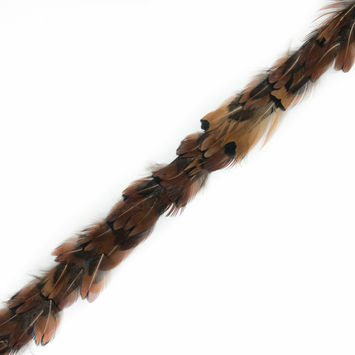 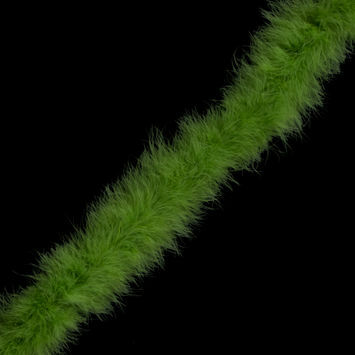 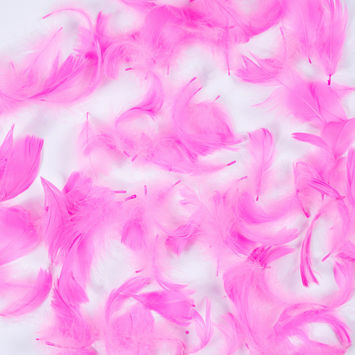 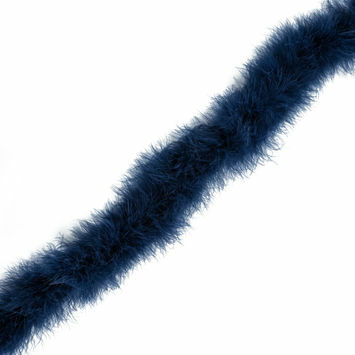 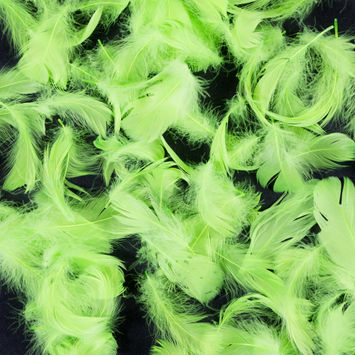 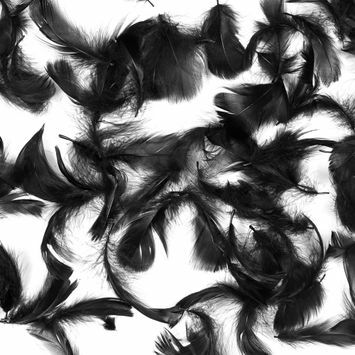 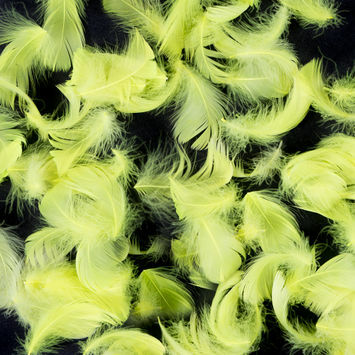 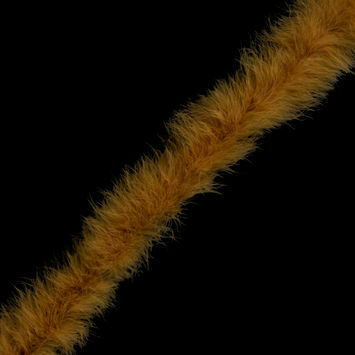 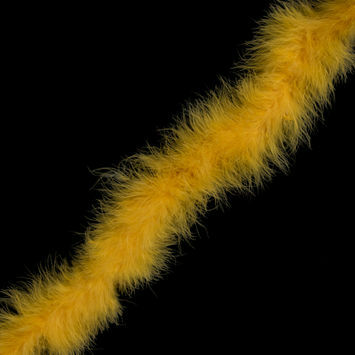 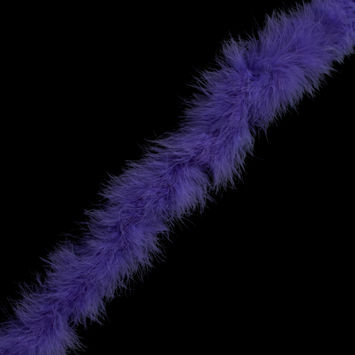 Now, most feathers are synthetic and come in a variety of colors and styles. Add feathers to a dress to create a 20's style ensemble, or create a flashy bomber jacket with feather trim. 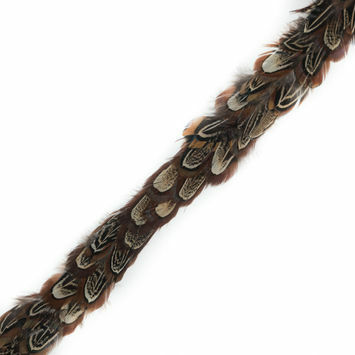 Red Hen Feather Trimming - 1"
Chestnut and Mustard Pheasant Feather Trim - 1"
Green Hen Feather Trimming - 1"
Black Hen Feather Trimming - 1"
Green and Brown Pheasant Feather Trim - 1"
Burnt Orange and Black Pheasant Feather Trim - 1"
Black and White Polka Dotted Pheasant Feather Trimming - 1"
Orange and Black Pheasant Feather Trim - 1"
Red and Black Pheasant Feather Trim - 1"
Brown Pheasant Feather Trim - 1"